1962. A young generation rebels against the Establishment. Peace activist Eik Skaløe meets Iben and falls head over heels in love, but Iben refuses to commit herself to one man only. 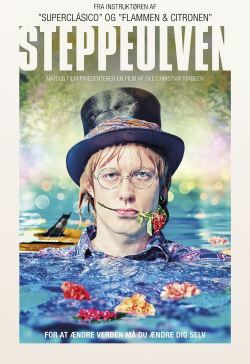 Desperate, Eik tries to win her over by transforming from poet to writer, nomad, junkie and eventually lead singer in the destined-to-become-legendary band STEPPEULVENE.